Sometimes flowers delivery gets overwhelming. Choosing from elegant, luxury top florists’ flowers gifts inventory, you might not know which flower arrangements to pick! 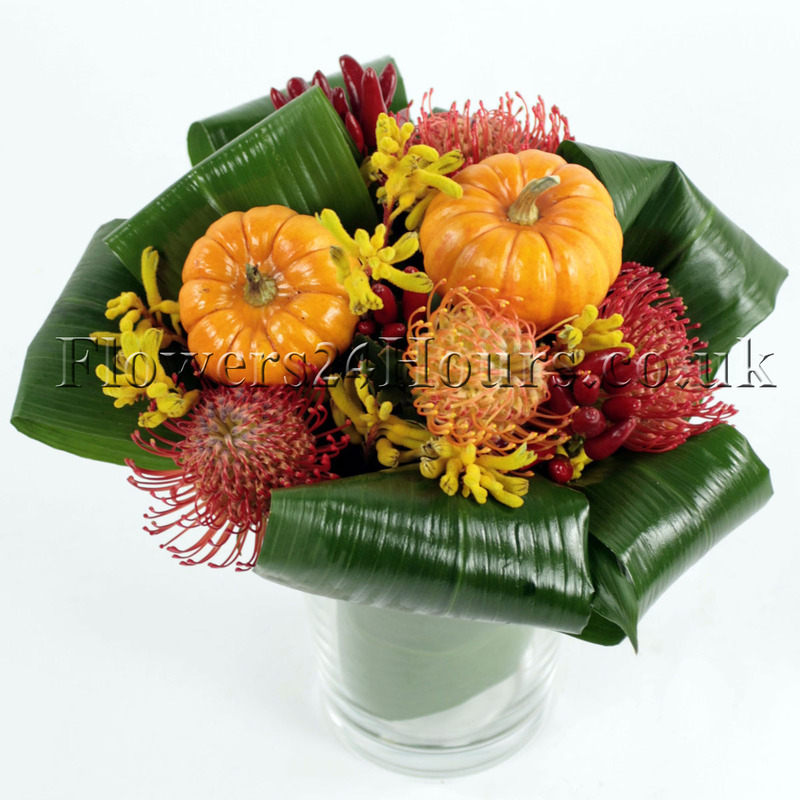 Even if you are buying flowers delivery on a budget, you can find a design that balances elegance with economy, is beautiful and balanced all in one without looking cheap. An easy way to spruce up your Valentines gifts for her is to include a vase with your flowers. Instead of just sending a bouquet of Valentines flowers, arrange those blossoms in a crystal bowl full of water, a glass vase, or find an antique container. Let your valentine’s taste in fashion and style guide you. Should it be modern, a contemporary art piece? Victorian? Or something rustic, like an artsy wicker basket or cute ceramic jug? 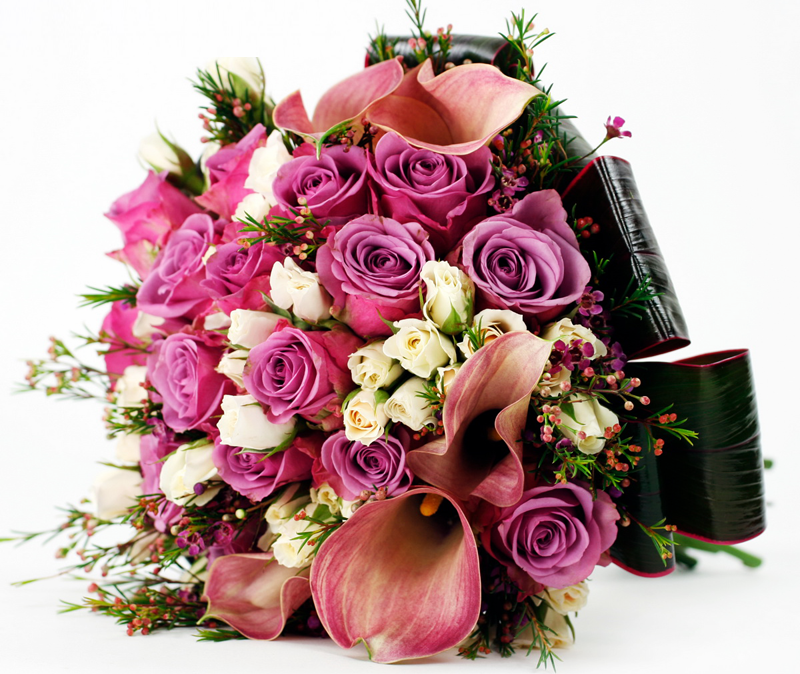 Why limit your Valentine’s flowers delivery to flowers alone? The key to perfect Valentine’s Day gifts is something that will stimulate all of the senses: tingle the taste buds, smell sweet, feel soft, and of course look beautiful! You might even introduce sound, if you add a bottle of champagne and pop the cork for a special valentine’s date night for you and your sweetheart. There is something to be said for simple flowers delivery on Valentine’s Day. Love speaks for itself, after all. You can wrap it up all kinds of iambic pentameter, couplets and sonnets, sestinas and any epic love poem you would like. But whether you are quoting Shakespeare, Byron, Keats or Shelley, your own lovely words and a sweet, simple bouquet of romantic flowers will sound the loudest, ring the truest of any that your valentine can hear. 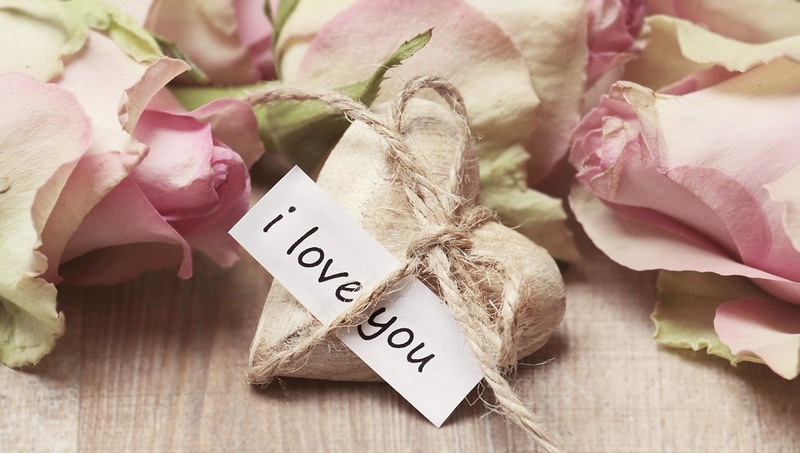 Before ordering flowers delivery for Valentine’s Day, you want to thoughtfully consider the words to put inside a small card, funny or serious. You don’t need to write a poem for the ages! Evening a short note that says what you mean and demonstrates your love will be joyously received. If you are short on ideas or facing insurmountable writer’s block, maybe mention the meaning behind your flowers. If your lover has a favourite flower, you might compare him or her to that blossom’s positive attributes or appearances in pop culture. Coupled with Valentine’s flowers delivery, your card is a great opportunity to reference special jokes you share or cherished memories and moments that will bring a smile to both your faces.